NFPA 13 requires that all combustible spaces greater than 6 inches in height be protected by sprinklers. However, standard spray sprinklers are not capable of developing adequate spray patterns to provide acceptable protection for spaces that are between 6 and 36 inches in height. For these spaces specially listed sprinklers that provide a more horizontal spray pattern that is capable of developing quickly are necessary. NFPA 13 acknowledges this and requires the use of sprinklers that has been specifically listed for combustible concealed spaces to be used in all spaces between 6 and 36 inches in height. The standard does not, however, provide any installation requirements for these sprinklers. In order to pass their rigorous testing requirements, these specially listed sprinklers that are used in combustible concealed spaces need to be installed in different configurations that typical spray sprinklers. The intent of this presentation is to provide guidance at to what types of spaces these sprinklers can protect and the different installation requirements for protecting each of these types of spaces to stay within these sprinklers’ listings. Karl Wiegand, P.E. – Karl works in the engineering department at Globe Fire Sprinkler Corporation where his primary duties consist of working to improve globe sprinkler technology, providing training, and representing Globe’s interests within the fire protection industry. Karl holds a Professional Engineering license in the field of Fire Protection Engineering and is a graduate of Worcester Polytechnic Institute with a Bachelor of Science degree in Mechanical Engineering and a Master of Science degree in Fire Protection Engineering. Over the last nine years Karl has taught a variety of classes relating to water based fire protection systems and has held positions on NFPA 15, NFPA 24, and NFPA 750. 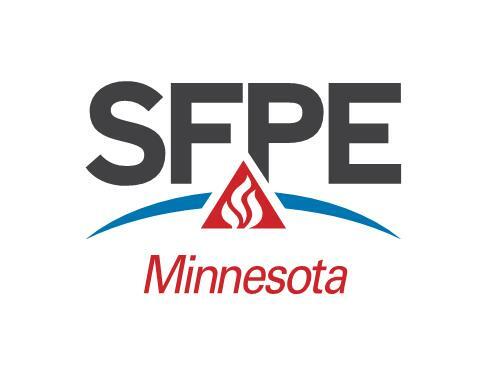 Karl continues to represent the sprinkler industry on NFPA 16, 101, 820, and 5000, the National Fire Sprinkler Association’s Engineering and Standards Committee, and the American Water Works Association Cross Connection Control Committee and Fire Protection Committee. Reservations must be made before 4:00 pm Monday, April 23rd, 2018.